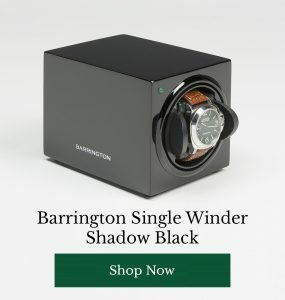 Have you ever wanted a Barrington Watch Winder? Well now’s your chance to win one in our summer competition! The winner will be receiving a winder from our new range which will be decided by you! 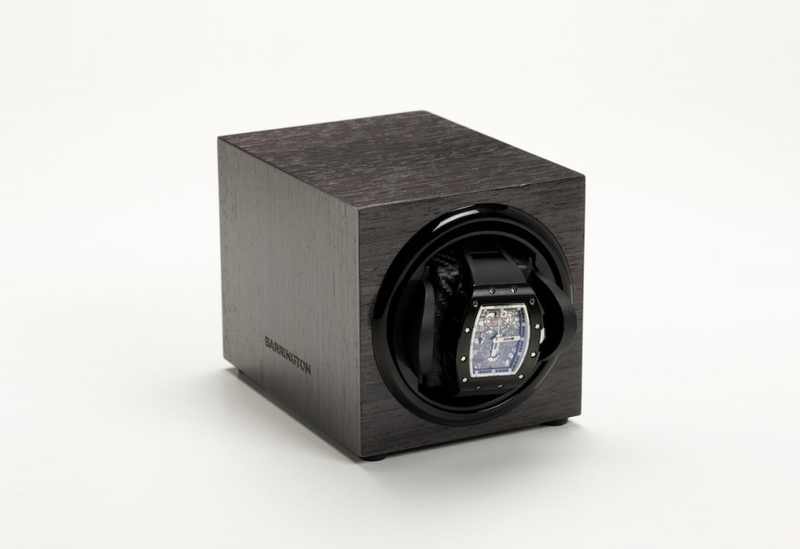 Our new range of watch winders all come with a beautiful wood finish whilst maintaining the high-quality rotation mechanisms that we pride ourselves on. At present we have fourteen winders but we’d like your input into which three we’re going to stock permanently! We have finishes of woods from all around the world, including a wide variety of light and dark woods. Are you a traditionalist who enjoys a good oak, mahogany or walnut finish, or do you prefer a more modern finish such as ebony macassar, zebrano or grey koto? The power to decide is in your hands! 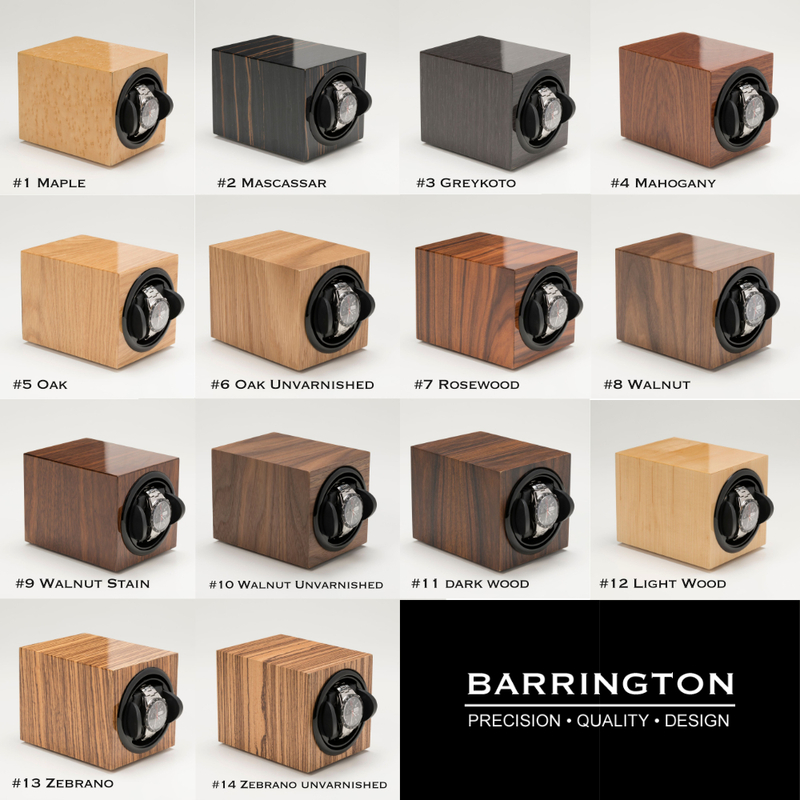 By giving you the final decision on our products we’re hoping you’ll feel like a part of the Barrington family. We want to listen to your thoughts and opinions, enabling us to stock winders that are interesting and appealing to you! We’ve created several designs and styles to ensure you have a great selection of candidates to choose from. But now it’s time to ask you, the people that really matter, what you think. So we’d be very grateful if you could take the time to leave your feedback and enter into the Barrington Watch Winders Summer Competition. 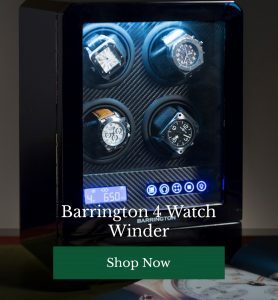 You’re probably wondering what you have to do to be in with a chance to win a Barrington Watch Winder. Not a lot to be honest! We have decided to join the social media movement and run the competition on Facebook. You will need to log into your account and go to our Facebook page. You will then need to like the page and find the post regarding the competition (we’ll pin it so it’s at the top!). Comment with the name of your favourite winder and share the competition. It doesn’t matter if you don’t pick one of the three most popular watches, you’ll still be entered into the competition (and we’ll even send you the winder you chose)! That’s all you have to do, we promise we’re not winding you up, it’s as simple as that! We’ll be picking winners at random and they’ll be notified when the competition closes! If you’ve got any questions about products, the competition or anything else Barrington then please feel free to get in touch.